COSA NOMINATIONS ARE NOW OPEN! 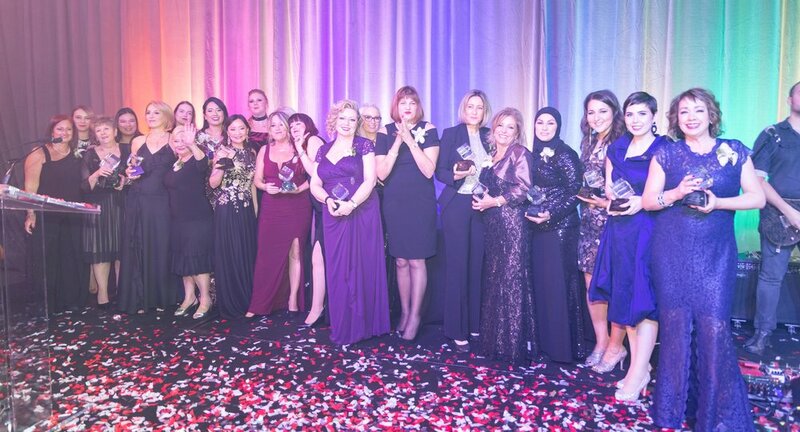 Every year, Cosmetics magazine and leaders in the beauty industry come together to honour the best customer service in Canadian beauty retail. We receive approximately 1,200 nominations across categories recognizing exception cosmeticians, beauty advisors, fragrance advisors, skincare therapists, demonstrators, trainers, vendor sales representatives, drug store teams and department store teams. The inspiring winners of our annual COSA Awards not only help their clients, but go above and beyond — consistently exceeding expectations, developing lasting relationships and striving to ensure the success of this business.